HURRY - ONLY 10% REMAINING - FILLY IN WORK NOW!!! 5% shares reduced to $1750. 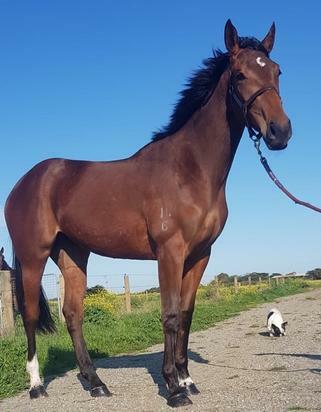 Trained by gun young trainer Steve Pateman at Little River, this filly is broken in and has exceeded all expectations to date. Email admin@clanbrooke.com for details.